A day of dialogue between art and cognitive science, a series of moderated discussions, artistic interventions and celebrations on the occasion of the 10th anniversary of the Berlin-based Association of Neuroesthetics. 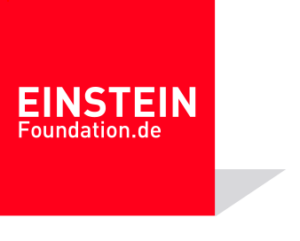 Founding members of the platform – launched in 2008 by Dr. Alexander Abbushi at Charité Berlin – and leading proponents of neuroesthetics, cognitive science, philosophy, art, and poetry will present their perspectives regarding an understanding between those fields and the need to engage in interdisciplinary, transdisciplinary, and even extradisciplinary collaborations. Borderlands and crossroads, as feminist Chicana writer Gloria Anzaldúa has been suggesting, even if painful and sometimes treacherous places, are sites for regeneration, nurture and growth. In a series of presentations and panel discussions the event will present reflections and insights after ten years of long-term collaborations, projects and engagements at the verge between the arts and the neurosciences. What does art do to us? What role might neuroscience play in the understanding of artistic phenomena? How could a dialogue between neuroscientists and artists be heuristic and not reductive? Can art instill criticality in neuroscientific research? Which are the limits and the new challenges of neuroesthetics? 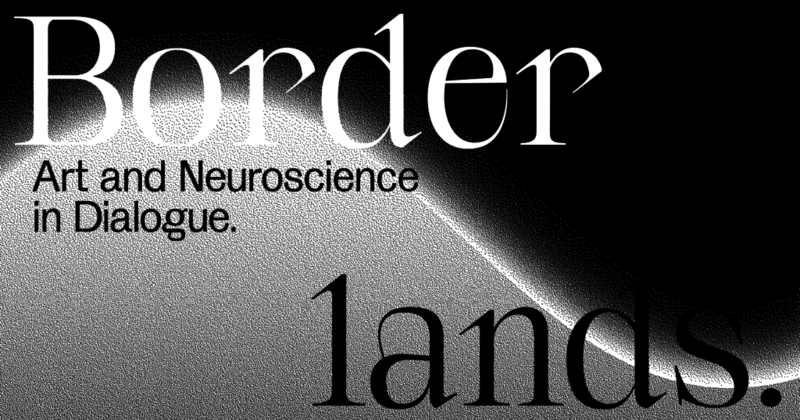 The day will be structured by three panel discussions, the first one on reading poetry through the lense of neuroscience, the second one on transcultural and artistic approaches to psychiatry, and the last one on the limits and future challenges of neuroaesthetics. The event will be in English, and will be followed by a party. What is poetry doing to our bodies while we read, listen and compose it? Neuroscientists have shown that reciting poetry can act as a powerful stimulus for eliciting peak emotional responses. We will engage with the writing of poet Uljana Wolf, psychologist Eugen Wassiliwizky will provide insight into compositional principles of poetry, while writer James Wilkes will reflect further on how both scientific and poetic world-making processes can allow us to ‚bracket the world‘ and engage in experiment. Three 10-15 min presentations plus a moderated discussion. 3.30 pm, Turning illness into a weapon. On madness, mental distress and resistance. Socialist Patients‘ Collective founded in Heidelberg in 1970 was believing that illness is a product of the capitalist system. With a twist they suggested to “turn illness into a weapon”, believing that the sick could form a revolutionary class struggling against oppression. Drawing upon this experience, together with artist Ulf Aminde, psychiatrist Ana Gomez Carillo, curator Bonaventure Ndikung and sociologist Monica Greco we engage in a discussion about normalization, sanitation, and resistance and look at the gendered, classed and racialized motors that produce what is called madness. Four 10 min presentations plus a moderated discussion. We will reminisce the last 10 years of AoN and look into its future. Oliver Abbushi and Dada Held-Poschardt will moderate some contributions of long-term followers and members of the AoN such as Ivana Francke, Vittorio Gallese (per video), Niklas Maak, Christine Macel (per video), Ernst Poeppel, Jesse Prinz (per video), Daniel Margulies (per video) and others. What can neuroscience tell us about beauty, pleasure, and the arts? Leading proponents of neuroaesthetics, such as Beatriz Calvo-Merino (on the neuroscience of bodies and movements) and Ed Vessel (on neural networks that track art) will discuss with philosopher Alva Noë and the artist Alexandra Pirici in which ways neuroaesthetics, art, and philosophy intersect.